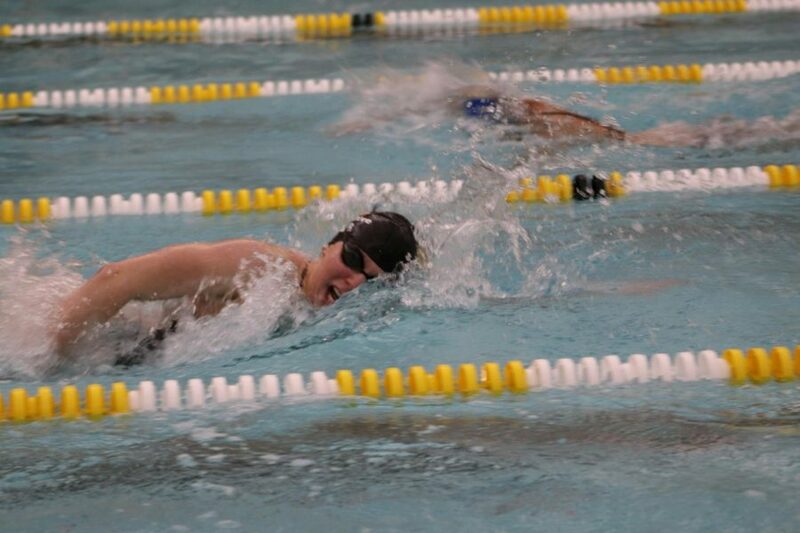 Lohner swimming for the Rochester Adams Swim and Dive team in 2018. Swimming is by far one of the most vigorous, time consuming sports. It is the only high school sport that has mandatory practices in both the morning and afternoon. Spending the past four years as league champions, the Rochester Adams Swim & Dive team carries a heavy weight on its shoulders as it fights to win a fifth first place trophy. Senior Lisa Lohner is planning great things for her athletic and academic future. She has committed to the University of Toledo, Ohio, which is a Division I school. As of now, she is the only senior swimmer who has committed to this college level competition. Q: What inspired you to start swimming? Q: How long have you been swimming and where do you swim? Q: What is your favorite aspect of the sport? Q: What is your favorite aspect about Rochester Adams Swim & Dive? Q: What are some of your high school swim accomplishments? Lisa Lohner representing the University of Toledo, her future college. Q: What are your hopes for States this year? Q: What do you want underclassman at Adams to remember you as? Q: Where do you see your college swimming career going and is there anything specific you want to accomplish? 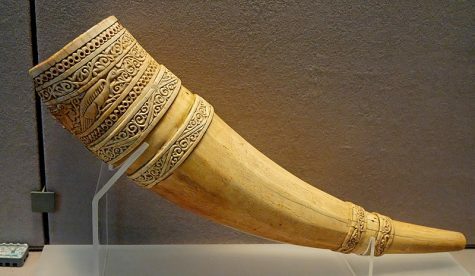 Lohner has devoted all her time and energy to this strenuous sport. 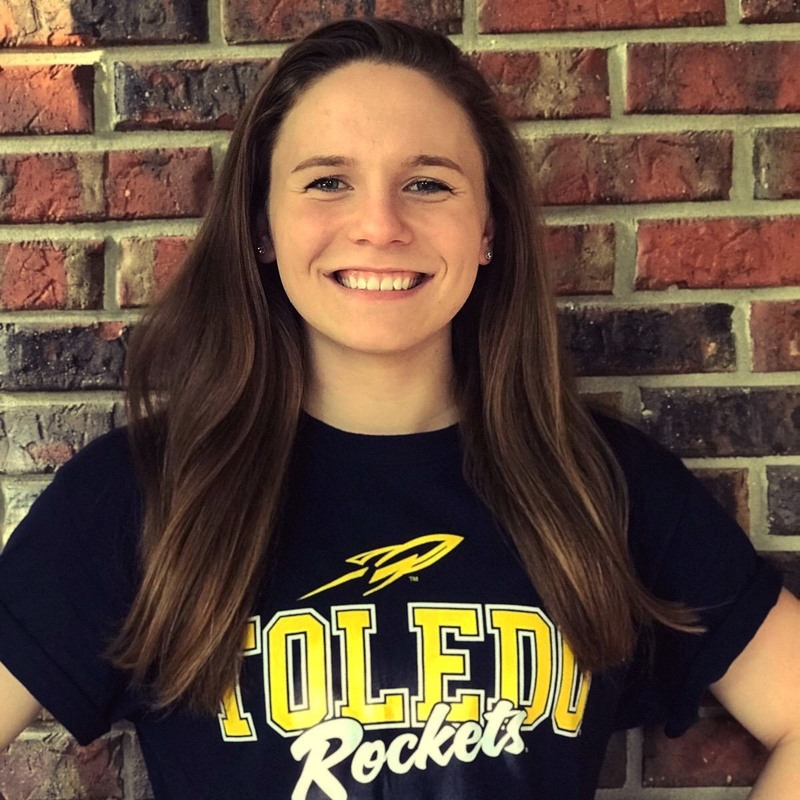 She is excited to fulfill her dream of swimming in college as she continues her athletic and academic journey as a Toledo Rocket.